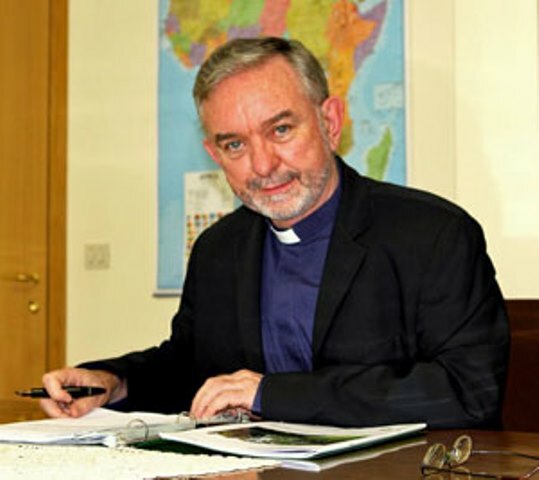 The Archbishop of Cashel & Emly, Archbishop Kieran O’Reilly SMA, has asked for prayers for the safe return of a missing missionary priest from his congregation, the Society of African Missions, who is believed to have been abducted by jihadists. 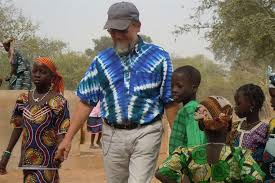 Father Pierluigi Maccalli SMA was kidnapped on Monday in south Niger, near the border with Burkina Faso, allegedly by a group of jihadist militants. The Society of African Missions is an international community of Catholic missionaries which serves the people of Africa. Father Pierluigi is originally from the Diocese of the northern Italian town of Crema and had worked for years as a missionary in Ivory Coast before transferring to the parish of Bomoanga, in Niamey Diocese. The region has been struggling to defeat jihadist groups, including some affiliated with al Qaeda and Islamic State, which are active along Niger’s porous borders with both Mali and Burkina Faso. · Archbishop Kieran O’Reilly SMA is the chair of the Council for Missions of the Irish Catholic Bishops’ Conference. For media contact: Catholic Communications Office Maynooth: Martin Long 00353 (0) 86 172 7678 and Emma Sisk 00353 (0) 86 145 6694.